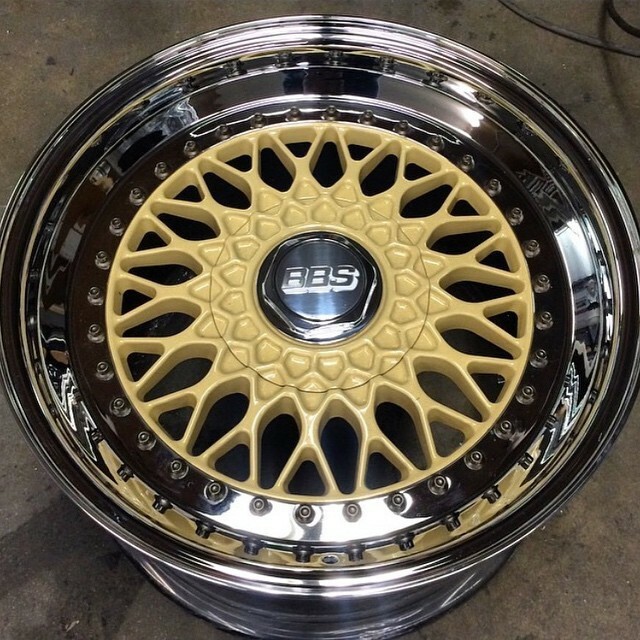 FS/FT BBS RS'S Almond cream w/ Gold flake and Chrome lips Recently refinished! WheelSwap » Market Place » 5x100mm » 17" Wheels » FS/FT BBS RS'S Almond cream w/ Gold flake and Chrome lips Recently refinished! I have a set of freshly refinished BBS RS's 17x9 17x10. Refinished by 4everKustoms in an Almond Cream with gold flake clear. Lips are chrome 1.5" in the front 2" in the rear. Bronze bolts as well as chrome hex caps and black barrels. » Two sets of TSW cray wheels and tires! » Two sets of TSW CRAY wheels and tires. 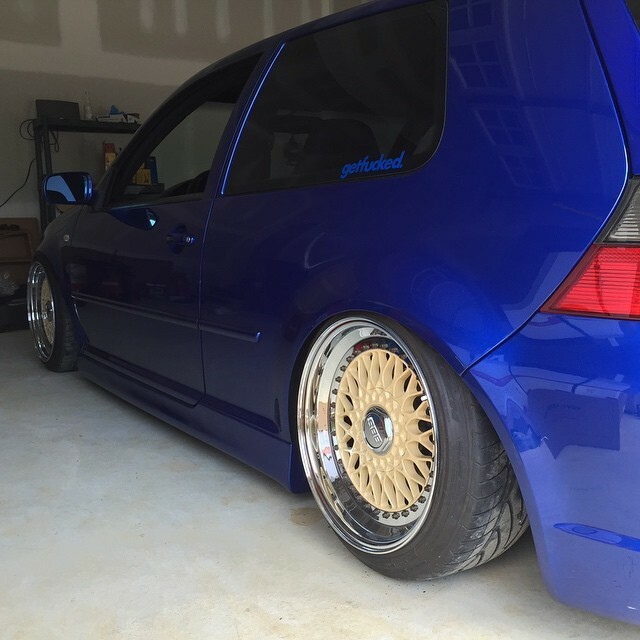 » FS/FT 18" VW Detroits looking to trade for 17s!! ATTENTION!! Wheel Swap's Newest FORUM UPDATE!